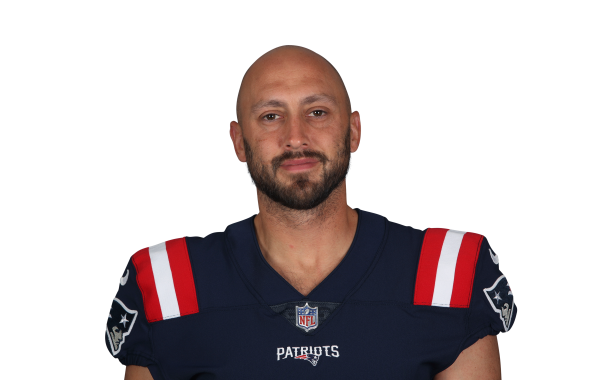 Hoyer signs a three-year deal to return as the backup to Tom Brady, after being released by the San Francisco 49ers earlier this week. Hoyer became the odd-man out with the arrival of Jimmy Garoppolo. The San Francisco 49ers visit the Washington Redskins in Week 6 of the 2017 season. PFF previews the top player matchups of the game. Tyler Loechner starts off your DFS planning for Week 6 with a list of fantasy options he's definitely not using in his lineups. PFF Analysts Steve Palazzolo & Zac Robinson examine how every quarterback has performed over the first five weeks of the NFL season.